The emergence of Gor Mkhitarian reflects the very best of the burgeoning music scene now taking foot in the independent former Soviet Republic of Armenia. Widely known throughout Armenia as the lead guitarist for one of country’s best rock bands, Lav Eli, Mkhitarian launched his solo career in 2001 and has released seven albums since. Being nominated for a total of eleven industry music awards, he makes fresh and compelling music that successfully fuses traditional Armenian music with both rock and folk idioms. In his music, Mkhitarian makes a case for writing the next chapter in Armenia’s rich musical history by updating the sound and feel of the classic Armenian folk song. 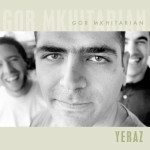 But what has made Mkhitarian a favorite in Armenia is his uncanny ability to combine unique songwriting ability with stunning modern arrangements of Armenian folk music. Gor Mkhitarian gets down to basics by giving the listener meaningful lyrics, colorful arrangements, and melodic hooks that create warm and inspiring songs. In 2003 he moved to Los Angeles where drummer Andranik Harutyunyan, basist Varujan Hovakimyan and pianist Art Grigorian joined the band. Stepping away from his previous acoustic-driven “signature”, with the new band he features remarkable musicianship and showcases a different approach to his songwriting. 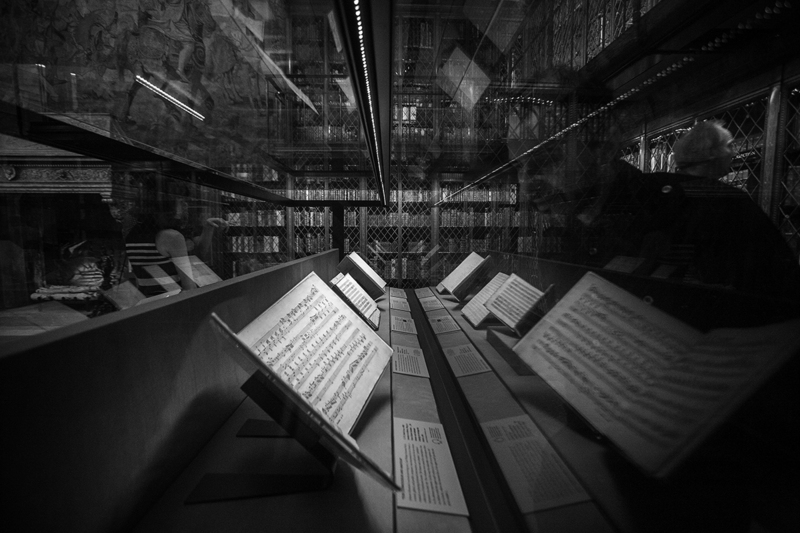 It’s Armenian music, as it has never been heard before. Gor Mkhitarian cites Simon & Garfunkel, Sting, and The Dave Matthews Band, to name a few, as strongly influencing his music. 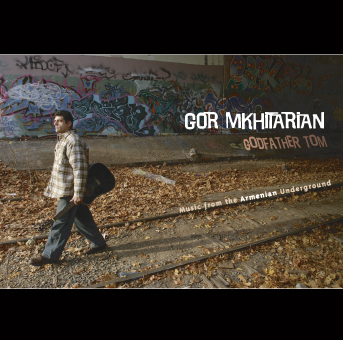 Traces of Armenian folk troubadours Rouben Hakhverdian and Harout Bezjian as well as Bob Dylan can at times be heard in Mkhitarian’s solo material. But what has made Mkhitarian a favorite in Armenia is his uncanny ability to combine unique songwriting ability with stunning modern arrangements of Armenian folk music.